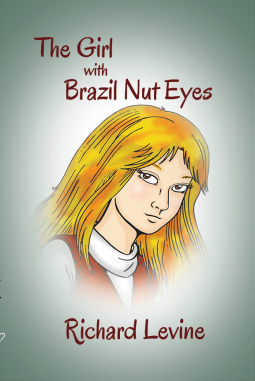 Fourteen-year-old “Bugboy” is baffled when beautiful, Brazil-nut-eyed Ashleigh sits at the school lunchroom table he shares with his other “Defective” friends. Is this the first salvo in a mischievous prank orchestrated by the “Normals,” or is it serendipitous, as Bugboy, a serial crusher, is currently crushing on Ashleigh? Serendipitous perhaps, but not accidental. As their friendship blossoms, Bugboy discovers that Ashleigh is not only beautiful, brilliant, and in possession of rare physical grace, but also, as fragile a person as he has ever known. Getting to know her is a fantasy come true, but behind the fantasy, a grim reality lurks, readying to punch back. VERY few authors can ever dream of coming close to the legacy left by A A Milne. He remains a household name in almost every corner of the globe thanks to a phenomenally popular collection of whimsical children’s stories about a boy named Christopher Robin and his beloved teddy bear. Generations of children have grown up loving the tales of Winnie The Pooh and his friends from the Hundred Acre Wood, which are still among the most popular – and profitable – fictional characters in the world. But while the adorable poems and stories have brought unparalleled joy to millions, Alan Alexander Milne, himself was never able to enjoy the fame and fortune they brought him. He died deeply resenting Pooh’s success, as far as he was concerned those stories were just such a tiny fraction of his literary work, but nothing else he produced came close in terms of public appreciation. Milne died still unable to reconcile the fact that no matter what else he wrote, regardless of all the plays and stories for adults he had published, he would always be remembered as a children’s storyteller. And his son, widely hailed as the inspiration for the adorable character of Christopher Robin, could never accept his unique place in literary history either. He had barely reached his teens before he grew to loathe his famous father, who he bitterly accused of exploiting his early years. 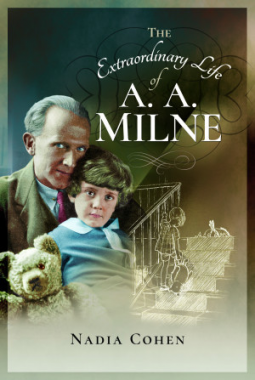 The Extraordinary Life of A A Milne delves deep into the life of Milne and sheds light on new places, and tells stories untold. "They're closer than you think." 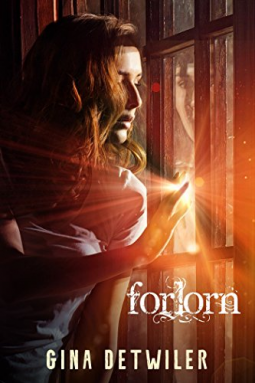 A group of teenagers take on the demonic world in order to free one of their own from an eternal curse. Bad luck seems to follow Grace Fortune wherever she goes. She was orphaned at a young age, and her musical talent got her accepted to a prestigious school for the arts, where she was caught in the middle of horrific school shooting that nearly takes her life. But then she meets gorgeous loner, Jared Lorn, and falls madly in love. There is only one problem. Jared is not exactly human. He's a Nephilim, an angel/human hybrid, descended from a cursed line of fallen angels known as the Watchers. Having a half-demon boyfriend who's under a curse from God can be tough enough. But then Grace decides that she wants to help free Jared from the curse by killing his angel father, Azazel, who is bound up in the Abyss, where he will be judged at the End of Days. She has a powerful ally in her guardian angel Ariel, who has given her a weapon: a Song that can tame demons. With a crew of loyal friends, Grace and Jared will travel to the ends of the earth, battling the forces of heaven and hell that seek to defeat them. Yet as their love grows stronger, they will find themselves in danger of succumbing to the very corruption that caused the Watchers' downfall. FORLORN is told from both earthly and heavenly perspectives, and attempts to portray the supernatural world according to biblical standards. Lake Como, Italy, New Year's Eve. The perfect place to fall in love? Or the perfect place for everything to fall apart? 'Utterly romantic' Adele Parks, bestselling author of The Image of You Lucy may have suffered her fair share of bad men, but now she has Pete. 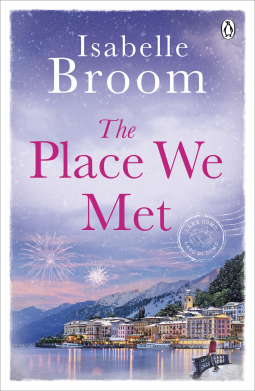 Finally, a man worth sharing her favourite place with, Lake Como. That's if she can put mysterious phone calls and glamorous ex-girlfriends out of her mind. Taggie is rushed off her feet, but distraction is exactly what she needs to forget why she fled England and the sadness she left behind. She certainly doesn't have time for infuriating stranger Marco. A man is the last thing she needs right now. Lucy and Taggie might not know it, but their lives are about to collide. The New Year might begin with fireworks - but how will it end? I'm excited to read all of these books - watch out for the reviews! Have a look at my page listing all my Reading Lists. Here's a selection of new books I've added to my To Be Read list this week - now where to begin? The Heart of a Sinner by Lynn Shurr (Romance) A tiny premature infant is delivered into the caring hands of NICU nurse, Annie Billodeaux. His father, Matthew Keaton, is the newly hired running back for the New Orleans Sinners football team. His mother is deceased, victim of a stray bullet fired in a gang war. Matt blames himself for having brought his wife to the city. Annie's heart goes out to little Daniel and his suffering father. 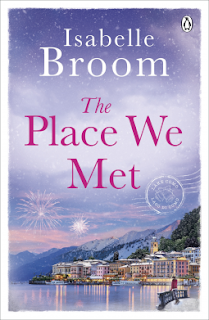 As she teaches Matt the ins and outs of the NICU and the handling of his child, her affection for both grows into a love she cannot confess so soon to the grief-stricken man. Matt feels the pull of Annie's tenderness, but won't act on it out of respect for his wife's recent death. When Daniel is able to go home, how can Matt keep Annie near until the right time comes for him to voice his love for the Angel of the NICU? My first Etsy spotlight is the fabulous Lulaveggie. Lulaveggie is the creation of Lucy, a stay-at-home mum with a passion for anything crafty. She learned to knit when her daughter was young and made clothes and toys for her. Lucy then started selling handknits and jewellery at local craft sales. A few years ago Lucy taught herself to crochet and this has now become her real passion. Lucy says she love experimenting with different colours, seeing how they interact with one another, and just adores granny squares. 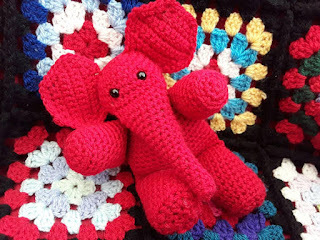 This gorgeous little crocheted elephant is desperately looking for a good home. He is easy to care for, needing plenty of cuddles and the occasional machine wash if he gets grubby. Here's my pick of books that I've added to my to be read list this week - so many books so little time! Three Little Birds by Lysa Mullady (Children's Fiction) Blue’s feelings are hurt when he’s not invited to find worms with Red and Yellow. So Blue impulsively starts a rumour. Before he knows it, his little fib has spiralled out of control, and all the birds are caught up in the big drama. Can Blue make things right before it’s too late? Includes a Note to Parents, Caregivers, and Professionals with more information on dealing with gossip and helping children build positive relationships. I am so lucky - Mum to gorgeous daughter, Daisy (chief critic & advisor) , VW camper van owner, avid book dragon and general adventurer.